A farmer’s porch leads to a cathedral entry & great room which provide beautiful interior views & natural light. The open floor plan creates a great everyday living area. The large master bedroom suite includes a walk-in shower, double sinks and a walk-in closet. A second covered entry leads into a convenient mudroom which includes a half bath, laundry, pantry and a closet. 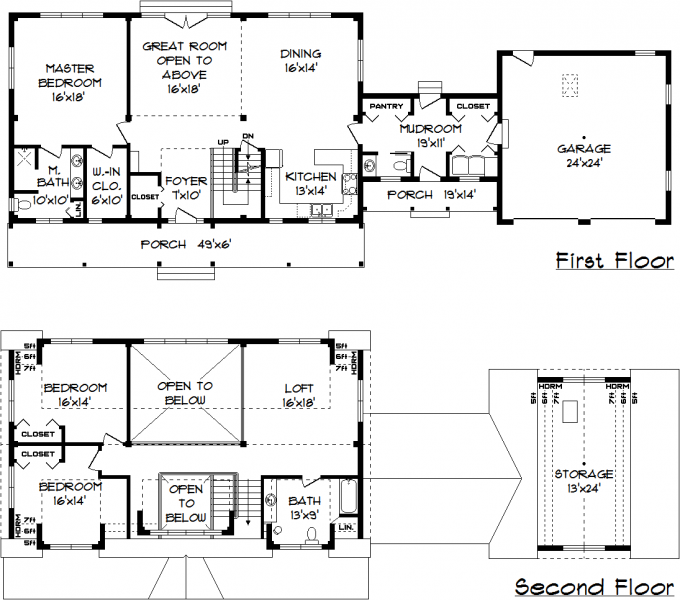 The two car garage with a 2nd floor bonus room adds extra comfort. The centrally located stairs lead down to the basement and up to two large bedrooms, an open loft and a second full bath. 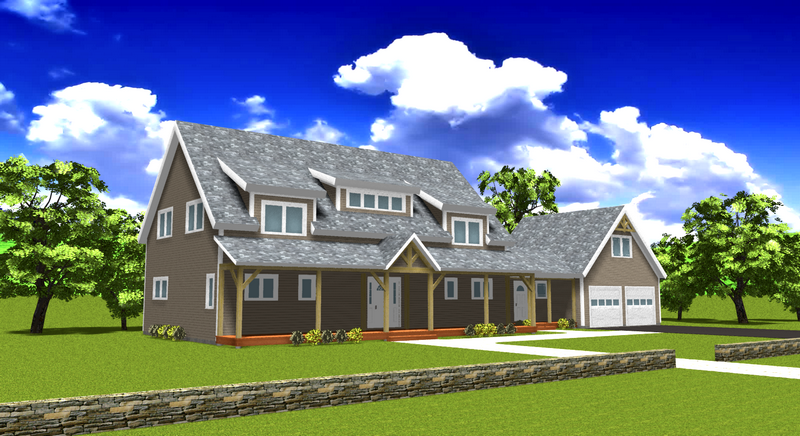 Four shed dormers add gentle character and style to this beautiful timber frame home.